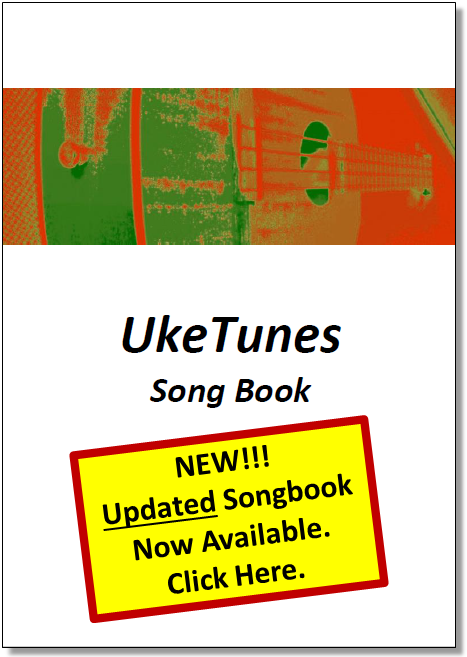 These songbooks are a collected set of the song sheets published on this site. Click on the images below for each songbook. And please feel free to use and share as you wish. Songbooks for a whole album. Click on the image for each of the songbooks below.